We at Westmorland Fire & Security are trusted in all aspects of fire suppression and possess the knowledge and understanding to be able to assist clients with any enquiry. At Westmorland, near Kendal we provide the optimal solutions for protecting important areas and belongings throughout your premises. to suit your individual needs whether it be for a computer room, switch room or industrial application. 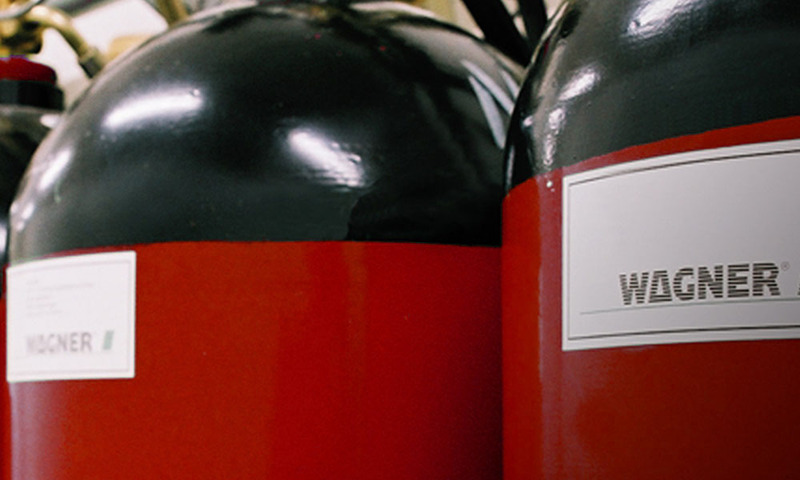 Lancashire fire alarm specialists, Westmorland Fire & Security, can supply, install and maintain fire suppression systems and security systems that can help protect you and your business throughout Kendal and the surrounding areas. We can supply the following products Aragonite, Carbon Dioxide, FM-200 and Wet Chemical extinguishing systems. We also can provide a reliable fire maintenance refilling, decommissioning and disposal service for Halon throughout Kendal and the surrounding areas.